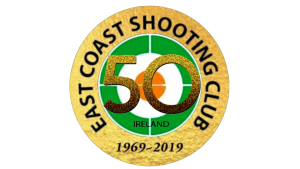 We are visiting the Castlebridge club in Wexford, at 10:30, next Saturday, the 21st July If you feel up to joining our team and visiting another range, please reply using the “contact us” option on this web site or contact S McE. ECSC Target Rifle Open Competition Saturday 14th July. Inter Club Competition CIPC versus ECSC 2nd Leg.